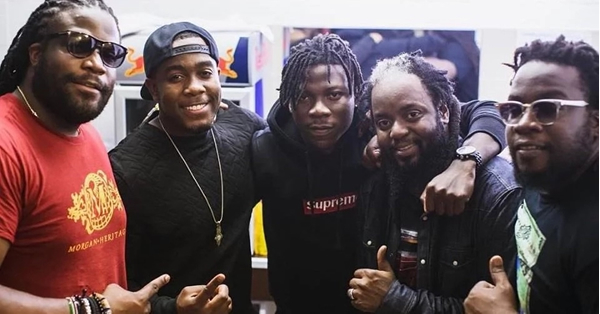 Jamaican artiste, Gramps Morgan has spoken about noticing the potential of Ghanaian artiste, Stonebwoy before his current successes on the international music scene. 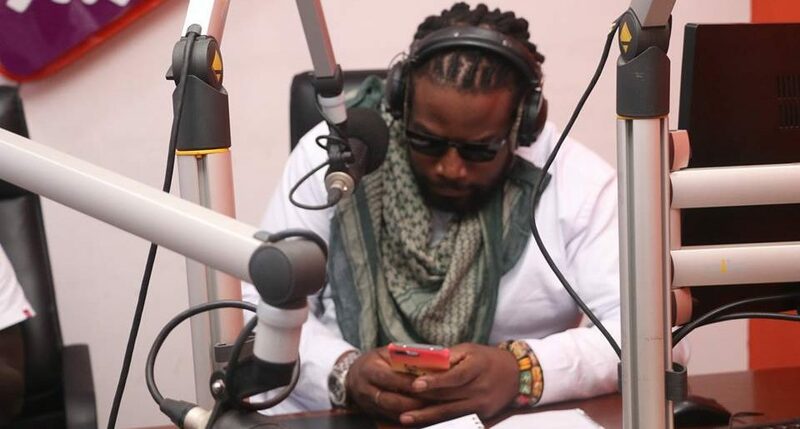 In 2015, the latter joined Morgan Heritage on the European leg of their world tour on Morgan’s invitation. 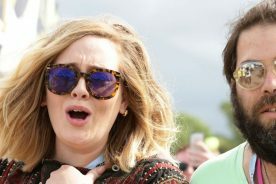 The ‘Most Original‘ act was also featured on the Grammy nominated ‘Avrakedabra’ album by the award-winning music band. 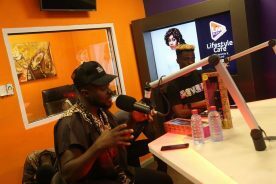 Morgan told Antoine Mensah on Route919, Live 91.9 FM‘s drive time show that he smiles when he gets to know about Stonebwoy’s success stories because of his support. 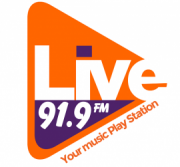 LIVE 91.9 FM is Ghana’s most adored urban youth brand. 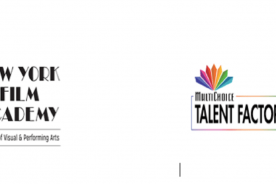 It is owned by Africa’s leading media group EIB Network. A successful story that started in May 2015, LIVE FM has grown to become Ghana’s best testament of what youthful exuberance when restricted in creativity can do, and the nation’s most exciting youth brand with a large following. 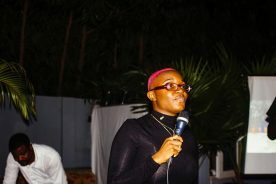 Its presenters are credited with providing a platform for upcoming artistes, and also supporting the craft of established acts. 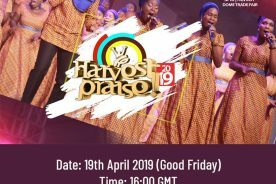 The station’s programming and events is testament to its dedication to the growth of the Ghanaian music industry. LIVE FM is Your Music PlayStation!